A charity’s website is its window to the world – a chance to capture attention, show what the charity does, engage and involve supporters and raise funds. Virtually every charity now has a website, but many could still benefit from refining their online fundraising approach. Look at your website from the perspective of your target audiences. Try and talk to five of each of your key audience groups (for example volunteers, donors, people who’ve supported a campaign but haven’t donated, beneficiaries). Ask them how they use the site, what actions they take, where else they look online for information, etc. Don’t ignore feedback. It should be used to inform your designs, content and navigation. Once you’ve made changes to your site, test again with some of those audiences. Keep your content current. Make sure you are telling engaging stories about the work you are doing and your latest fundraising campaigns. There are some great open source Content Management Systems (CMS) out there, meaning that you can create attractive looking sites without paying hefty license fees and can then manage your own content without the need for external support. Be sure your site is search engine optimised. Online searches are one of the main ways people find charities to support, so improving the visibility of your website is a must. Make it clear on the homepage what you do and why you need support. This sounds obvious but can be overlooked in the desire to create a dynamic, interactive website. Get to the point. Give clear calls to action and provide clear ways in which they can get involved and stay involved beyond that first donation. But creating a great website is by no means the end of the story. I have come across far too many charity websites that have done all the right things in terms of making it clear what they stand for, and kept me engaged and motivated through stories of why they need my help and how money raised is spent, only to fall at the last hurdle.When I click on the donate button, I can be directed to an unbranded third party website or taken to a plain, long form that goes on for pages until I lose interest. So if fundraising is a key objective for a charity – and I wonder for which ones it isn’t – it’s incredibly important to make this last stage of the process as engaging as the rest of the website. Be concise. Make sure your donation form isn’t too lengthy or demanding. Even someone interested in your charity doesn’t want to spend hours to register to donate. Don't forget pictures. Use imagery that reflects the rest of your website or that particular campaign to ensure an emotive yet joined-up experience for the donor. Be polite. 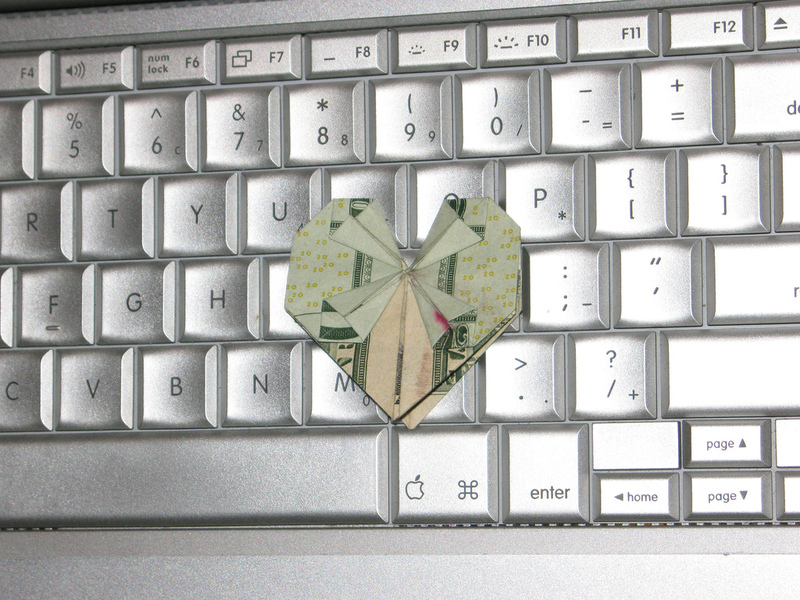 Manners count online too – say thank after the donation has been processed. Get social. With so many people sharing information on Facebook, Twitter, Google+ and more, make it easy for them to do so here – allow supporters to share with their network that they have donated money to your cause, a valuable endorsement. In a nutshell, keep your site engaging, efficient and evolving to strengthen your supporters’ online relationship with you and ultimately strengthen your bottom line. Julia Woodcock is Head of Marketing (UK) at Convio, which provides cloud-based marketing and fundraising software alongside design and digital consultancy services.